We work with leading brands and companies, providing cutting-edge technology, creative design, and business expertise.
" As a marketing tool, the website has built strong brand awareness, presenting a professional company image. It has built and maintained customer relationships through regular emails and occasional newsletters, improving customer loyalty. " " Quick response and high quality of website making skills. Thank you for creating my website! " " The team were beyond exceptional in every aspect of the project! I couldn't recommend them highly enough. Responses are fast and detailed. Our site is better than we had ever anticipated. " A proper plan to launch is the key and our team concern all the factors and testing before the launch of product to make a solid impact on the audience.
" 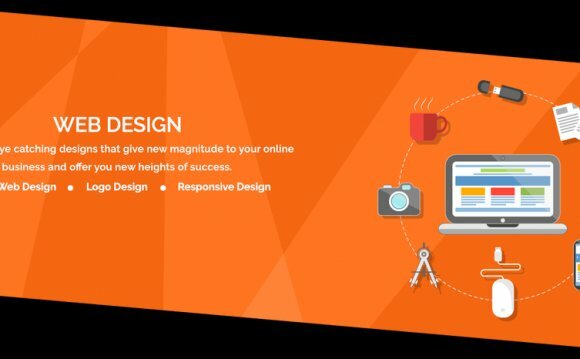 Logicspice has been making a big difference in the website design and development business since 2006. We do hosting, branding, website design, software development, search engine marketing, and a lot more. Our team of professionals is always ready to take on any task that would help. " " We have been in this industry for more than a decade now and we are shaping up to be the best service provider online and even offline. Our pool of satisfied customers can speak for us. We work towards the ultimate goal of each and every business, making them a name to reckon in highly competitive world. " " Clients hold the highest value for LogicSpice. Hence, our movements are always geared towards client satisfaction. We never rest until we see wide smiles on our clients' faces, signaling fulfillment in what we have done to their businesses.We takes its cues from the desires and the requirements of a specific client. "